Mom cave screams for Daybed or Chaise..But even before i have started working on my mom cave, cravings for either one is growing very strong day by day.. 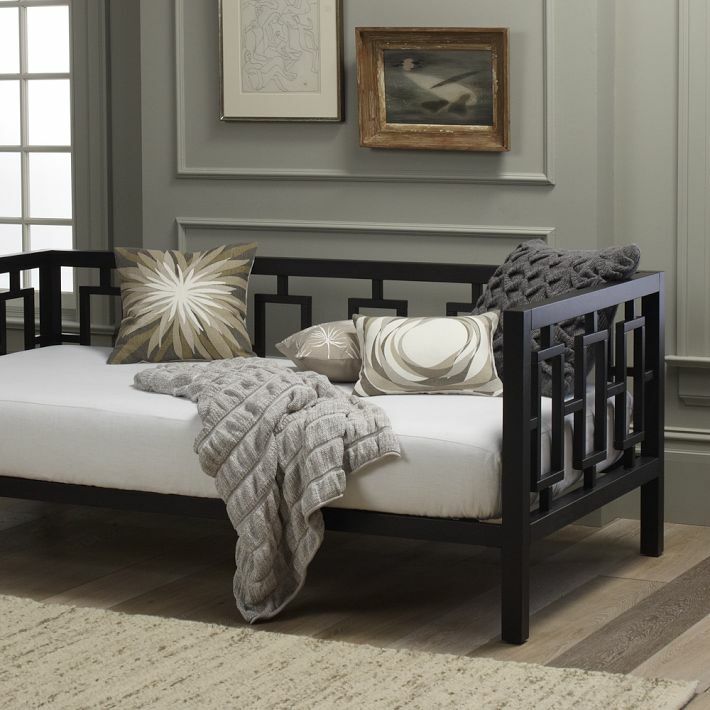 I like the clean, straight lines in this day bed, it looks upscale and modern..even with just 2 toss pillows on either side..this is a winner in my book..
Just to even think of chaise makes me feel so much relaxed.. 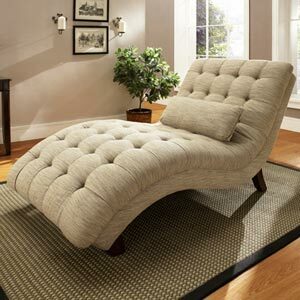 This is another day bed that i’m drooling over for a long time now..
Tufted Chaise always looks elegant, Timeless to me.. 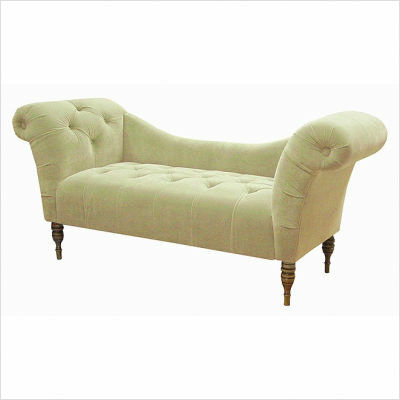 If i think of chaise or daybed, first thing that comes to my mind is putting my feet up and sipping a cup of tea!! 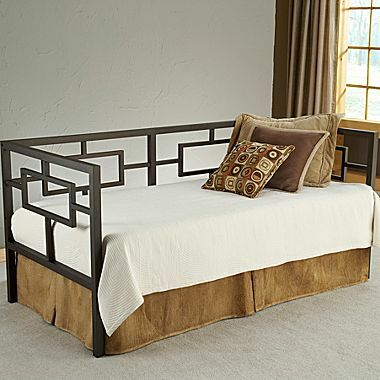 is this also called day “dreaming” bed? ?..ahha..